Mama's Mission is celebrating lots of wonderful milestones this month and is celebrating by sharing with you! Not only is it my birthday on July 9th, but Baby Em's turns 16 months old! In addition to these celebrations, just last month Mama's Mission celebrated our 1st year anniversary/birthday of blogging and we also welcomed our 10,000th like on the Mama's mission Facebook page. If you are wanting to enter a great giveaway, this is one of the ones to enter for sure!! Who couldn't use $200 cash!! That would do a lot of good for each of us I'm sure!! Be sure to enter as many times as you can in order to increase your chances of winning this great giveaway!! One lucky reader will receive a $200 PAYPAL CASH PAYDAY! bring you this awesome Cash Giveaway. With a special thanks to our co-hosts: Chronically Content, Stay a Stay at Home Mom, Life's Cheap Thrills, Jenn's Blah Blah Blog, and Reel Mama. Giveaway ends August 9th at 11:59pm EST, and is open World Wide, to anyone ages 18+. Void where prohibited by law. The winner must respond to the winning notification email within 24 hours, or a new winner will be chosen. To enter please use the Rafflecopter form below. Good luck. Disclosure: Lisa-Queen of Random was not compensated for this post, nor for their part in this giveaway and is not responsible for the prize fulfillment. 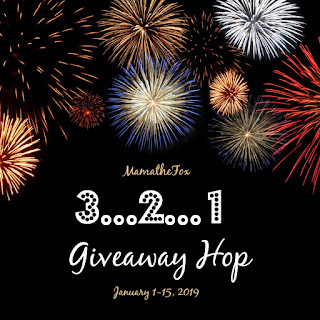 Please contact Mama's Mission with any questions about this giveaway or for more information on how to see your business or blog featured on the next big giveaway! 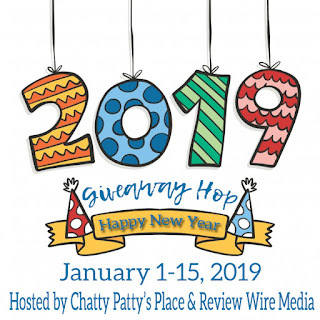 This giveaway is in no way associated with Facebook, Twitter, Pinterest, or any other social media websites nor are they responsible for the prize fulfillment.